After leaving her career in fashion buying for Gucci behind, Kitty Wong went back to what she felt was missing from her life: creative freedom. 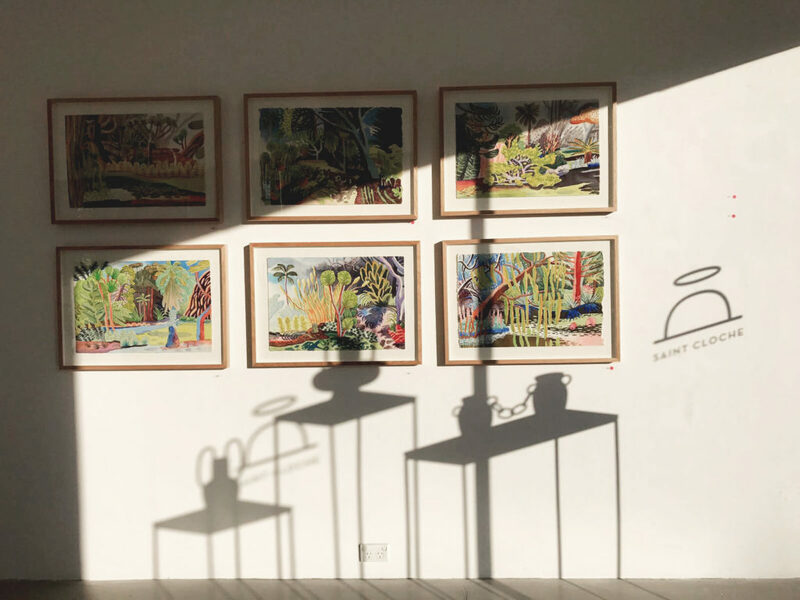 Wong, now the gallery director for Saint Cloche in Sydney’s Paddington, champions emerging and established artists in the dreamy space. Wong spoke to Vogue about what it really means to be a gallerist in Sydney and why it’s always more important to buy art for the heart rather than the home. Why opt for a career as a gallerist? Talk me through your journey.